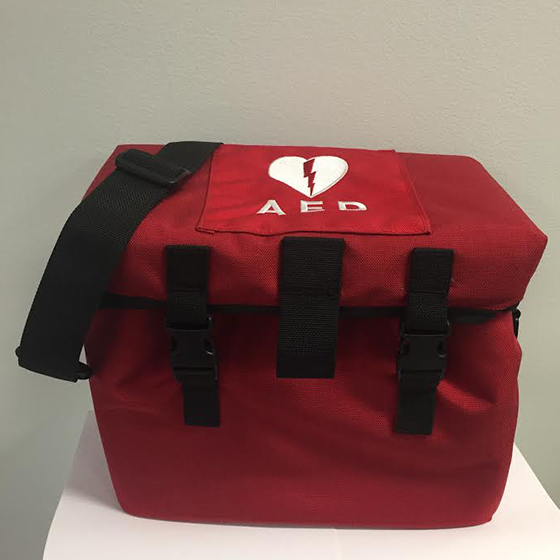 Onsite Slim Carrying Case - First Edition First Aid Training Inc. 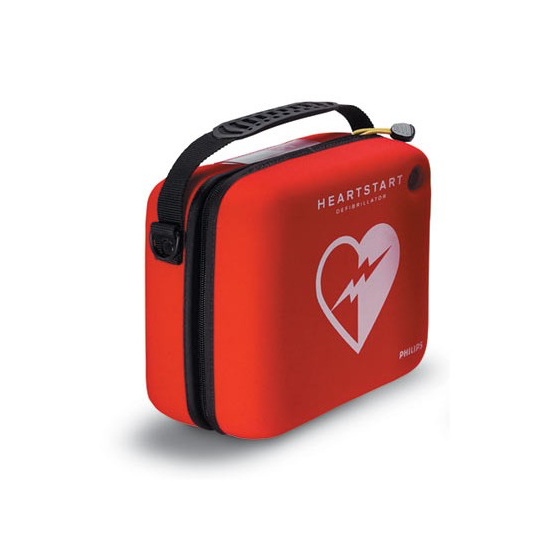 This carrying case is designed specifically to perfectly fit the Philips OnSite AED for maximum protection and portability. 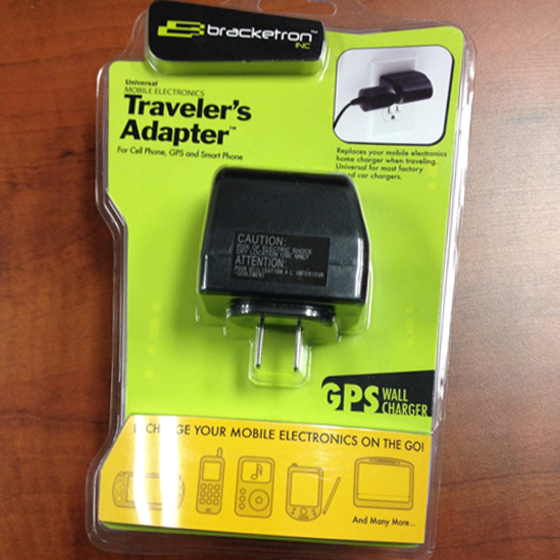 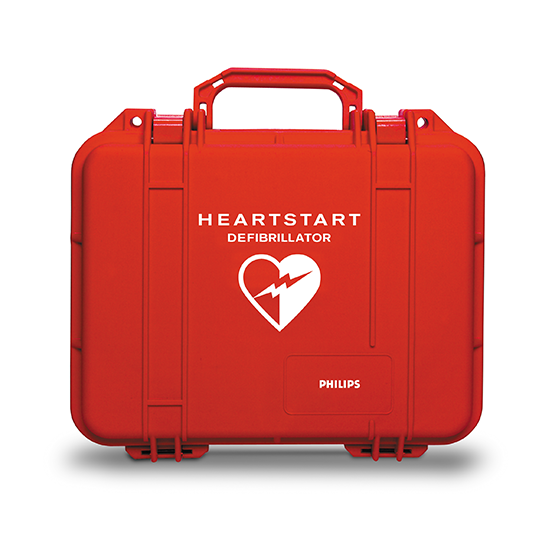 The Slim Carry Case holds the OnSite Defibrillator and comes equipped with a pair of paramedic scissors. 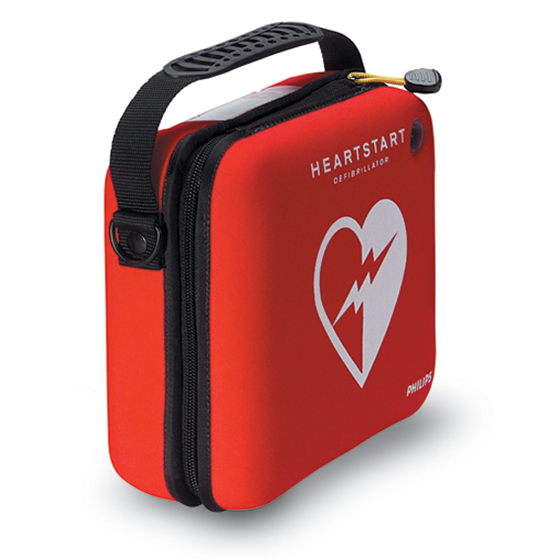 The OnSite slim carrying case is fully compatible with OnSite Defibrillator.